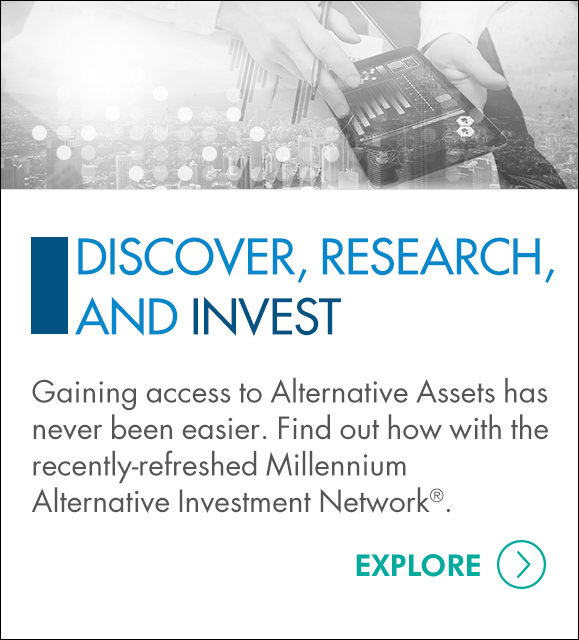 Oak Brook, IL (April 14, 2015) - Millennium Trust Company, a leading provider of alternative asset custody solutions to institutions, advisors and individuals, today announced that it will be a recommended custodian for investors and offering groups using the Onevest Platform. 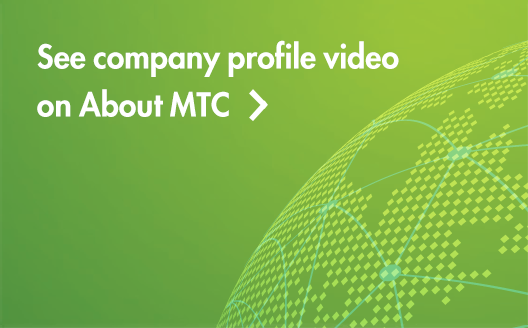 For more information about Millennium Trust Company visit: http://www.mtrustcompany.com. Onevest is a leading startup investing platform that gives accredited investors a first look and the opportunity to connect with dynamic, early-stage, tech-enabled startups. Onevest also builds core founding teams for high-growth startups by scientifically matching entrepreneurs, co-founders and advisors possessing complementary skills, shared goals, and personalities. "Onevest seeks relationships with financial service providers including IRA custodians. We thought Millennium Trust would be the perfect addition to our platform,” said Onevest's Co-Founder and CEO, Tanya Prive. “We are pleased to work with a custodian like Millennium Trust, a pioneer in the marketplace lending industry that has 15 years of experience providing custody services for accredited investors." Millennium Trust Company understands the complexities involved in providing custody for a full range of asset types, including alternatives. Its reputation as a leading provider of custody solutions for alternative assets was built on its willingness to explore new asset types and a demonstrated ability to create customized solutions for investment platforms, advisors and individual investors, where none currently exist. Founded in 2000, Millennium Trust Company celebrates 15 years of providing client-focused, industry-leading custody solutions. Millennium Trust offers niche solutions to institutions, advisors and individuals, serving as a complement to services offered by other custodians. Millennium’s innovative solutions include rollover solutions, alternative asset custody, private fund custody and advisor support solutions. Millennium Trust performs the duties of a directed custodian. As such, it does not provide due diligence on prospective investments, sponsors or service providers and does not sell investments or provide investment, tax or legal advice.